The Razer Blade 15 masterfully balances performance and portability. The MacBook Air 2018 is a streamlined and powerful laptop brimming with up-to-date features. Asus' ZenBook 13 offers great performance and long battery life for a very good price. 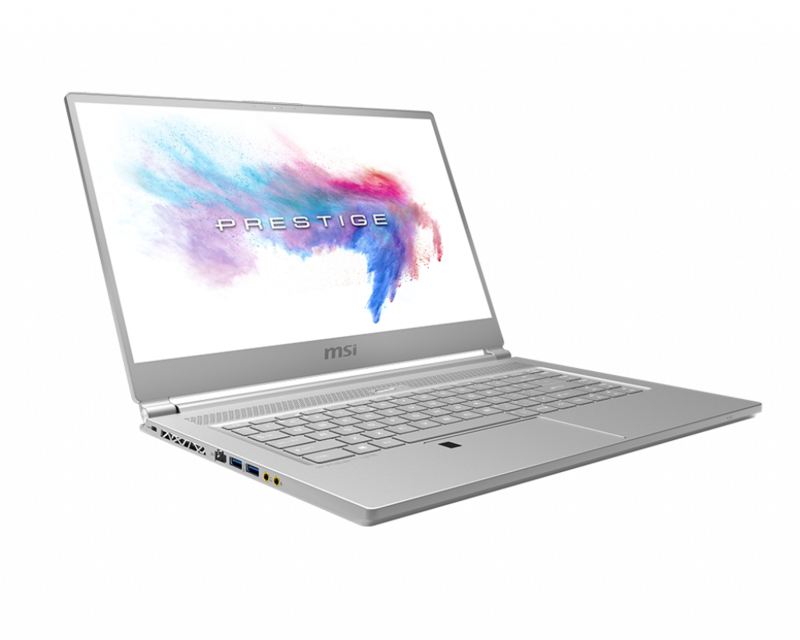 A solid Windows alternative to the MacBook Pro for creative professionals. The portable computer has become increasingly popular in recent years, with many people looking to replace their old desktop models with something a little more convenient. Because of the complexity of these machines, however, buying one can be a little difficult. All is not lost, though, because reading through our online source of online laptop reviews will prove a sensible step. The laptop is such a versatile machine, and is used for a variety of applications. For many people, its primary use is to access the Internet, in order to stay in touch with friends and family, to keep up to date with the latest news and to enjoy a little retail therapy. Some users head to their portable computer for work purposes, while a significant proportion enjoy watching DVDs and playing games on them. Because of the diversity of features that are found on laptops, reviews can ensure purchasers select the most appropriate model. If your main priority is working on documents for work purposes, you will need a fast processor, for example, while those who wish to store large numbers of movies and music will have to look for a unit with a large memory. The most sensible option is to use our online source of customer comments, because nothing is better than free, independent advice from those who are really in the know. As well as the most knowledgeable information about laptops, you can also find reviews about other items, such as televisions and digital cameras. alaTest.co.uk has collected and analyzed millions of reviews from 2772 sources to help you choose the best Laptop Computer from top brands like Lenovo, Hp, Dell, Apple, Acer and more.